NBC News and MSNBC are looking to fill a few remaining spring internships ASAP. 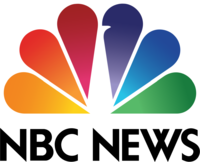 Among them are internships for NBC News Mach, NBCNews.com, MSNBC Live at 1PM, NBC News E-Commerce and MSNBC Media Relations/Public Relations. 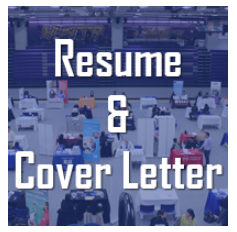 Interested applicants must first apply online, but then are free to email directly with an updated version of their resume and work availability to Lauren Coffelt, NBCUniversal’s at Lauren.Coffelt@nbcuni.com. In addition, summer postings, NBC/MSNBC summer postings are also live at www.nbcunicareers.com until February 15.
looking for someone with knowledge of science and technology. help write and optimize shopping articles for commerce. These shoppable stories will be based on trending news (ex: Walmart launched a new product line), SEO (ex: the best drugstore moisturizes are X, Y, Z) or broadcast. must have writing experience and some experience with AP Style. attention to detail, ability to follow direction closely and organization is key. experience with data or analytics, a plus. track MSNBC press clips and compile daily including monitoring social media, all major publications, political blogs, news outlets, trades.